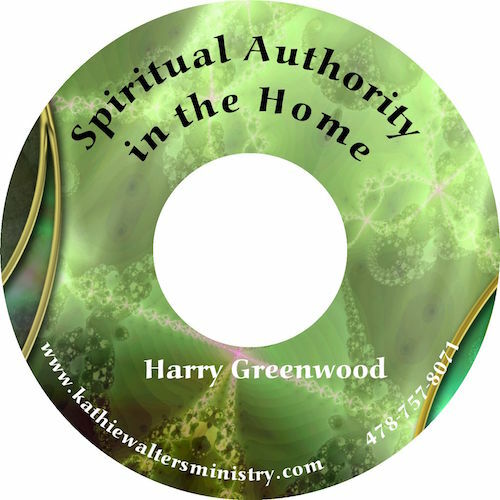 God desires us to live in His Glory and experience His Supernatural wonders daily. 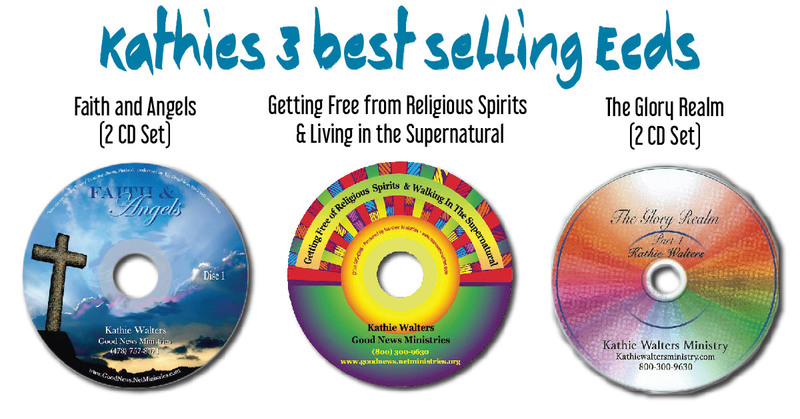 These CD’s teach you how to live in God’s Glory Realm. 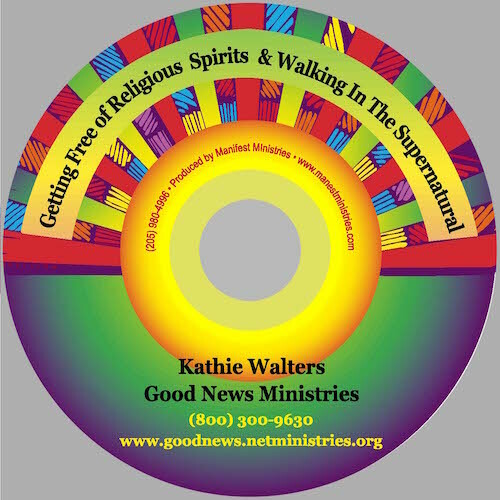 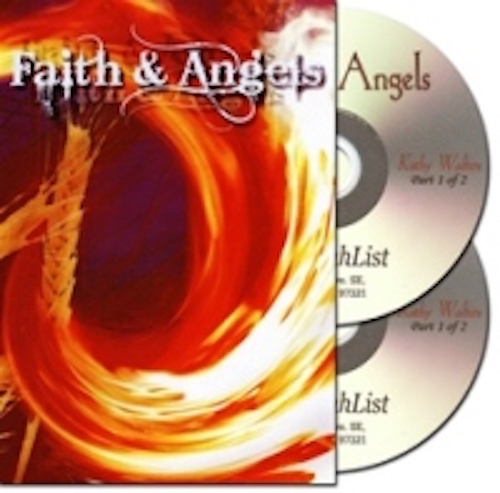 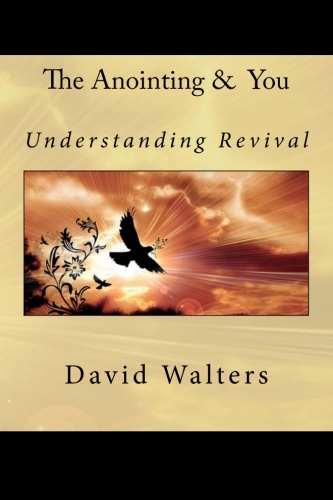 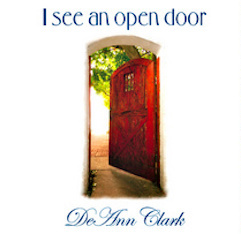 A FUNNY, YET INFORMATIVE CD SET ON HOW TO LIVE IN THE SPIRIT REALM. 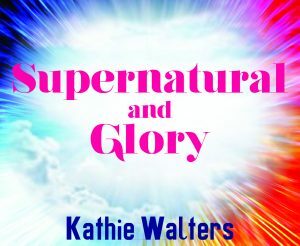 Kathie talk about the three biggest religious mindsets that prevent people from receiving their inheritance in the Supernatural Realm. 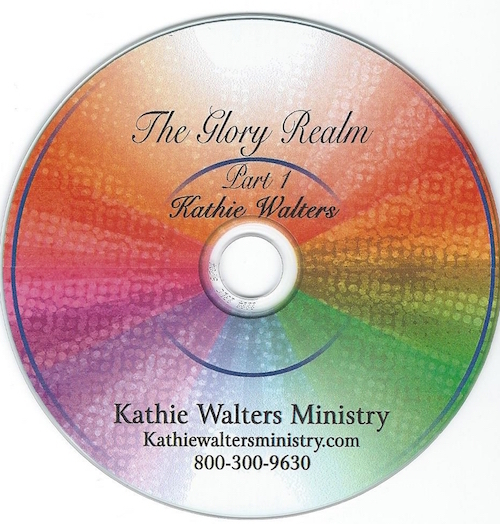 This teaching CD is 1:13:13 long.